Duck foie gras entier Lafitte is duck foie gras awarded with the golden medal in the Concours General Agrícole de Paris. 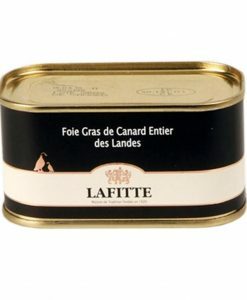 Foie gras Lafitte is made with the best duck foie gras produced in an artisan way only seasoned with marine salt, black pepper and spices. 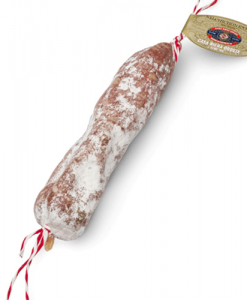 For a better preservation, this French foie gras is recommended to keep it dry and without warmth. For this reason, is better to keep in the fridge 6 hours before its consume. Duck foie gras entier Lafitte is duck foie gras awarded with the golden medal in the Concours General Agricole de Paris. 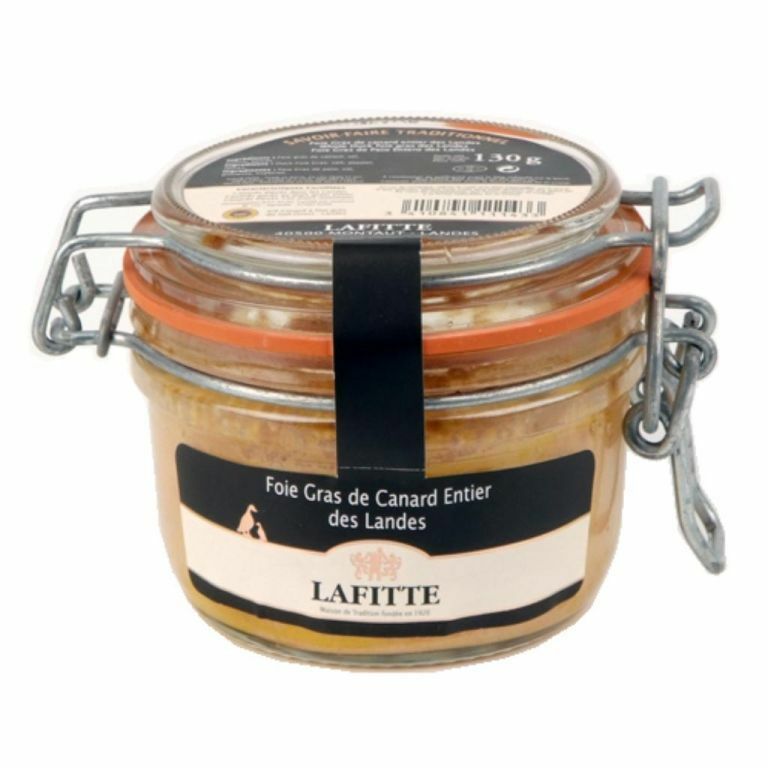 Foie gras Lafitte is made with the best duck foie gras produced in an artisan way only seasoned with marine salt, black pepper and spices. 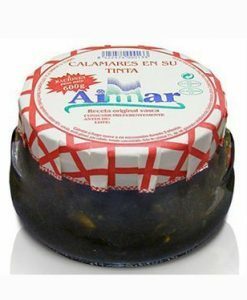 For a better preservation, this French foie gras is recommended to keep it dry and without warmth. 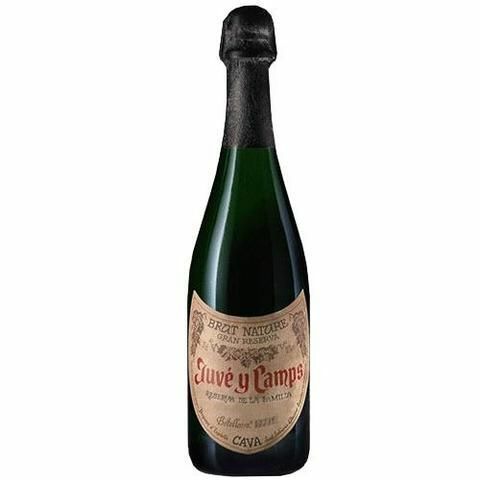 For this reason, is better to keep in the fridge 6 hours before its consume.